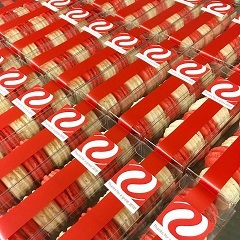 Try Nikkolette's Macarons at your next Corporate Event. 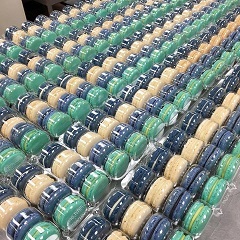 Our Macaron Towers and Party Favors will make a great addition to your function. 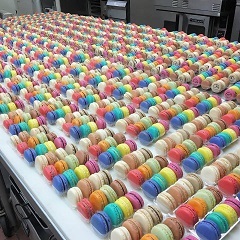 Select flavors from our Macaron Menu or customize with your corporate colors. 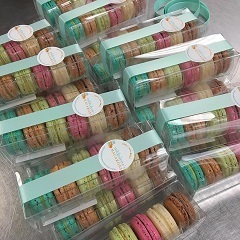 Nikkolette's Macarons are also available in Minnesota for wholesale purchasing by restaurants, coffee shops, hotels and catering companies.